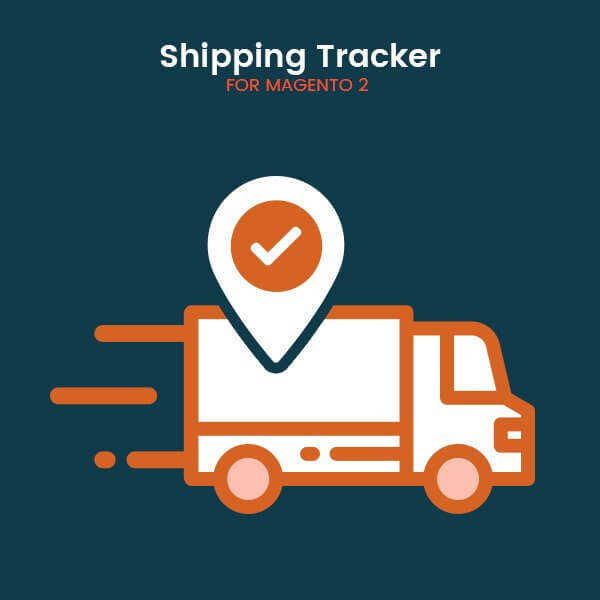 Magento 2 Order Tracking Extension allows Customers to track the order they have placed. Let your store's customer check the order status and the related details without having to log into their account with the help of Magento 2 Order Tracking extension. This will increase their trust in your service and enhance your store's user experience. 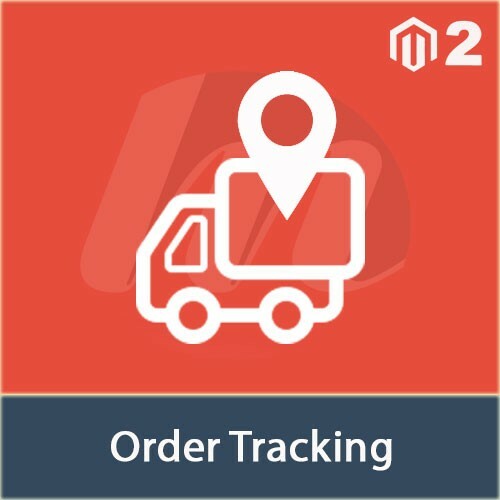 Get Magento 2 Order Tracking from Magesales for better eCommerce functionality now!